Can anyone share their specific tweaks / config settings if you are happy with the touchpad with your setup please? @a4orce84 My 9360 (2017 kaby lake) is perfect (no jumpiness) except I’d like to enable 3 finger drag. 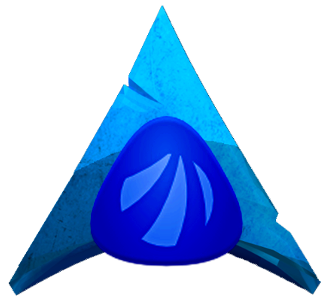 I found a tutorial on the arch wiki, but haven’t tried it yet. @LosSpamFighters - Do you have the link handy to the specific arch wiki you are looking at? Specifically, for the section on the 3 finger drag? Anyone else who might have some information on how to make the trackpad a lot more smooth / less sensitive? The info about your exact XPS model is not enough, I m afraid. Anyway, there s plenty of literature on the net about it. Is it of any help?